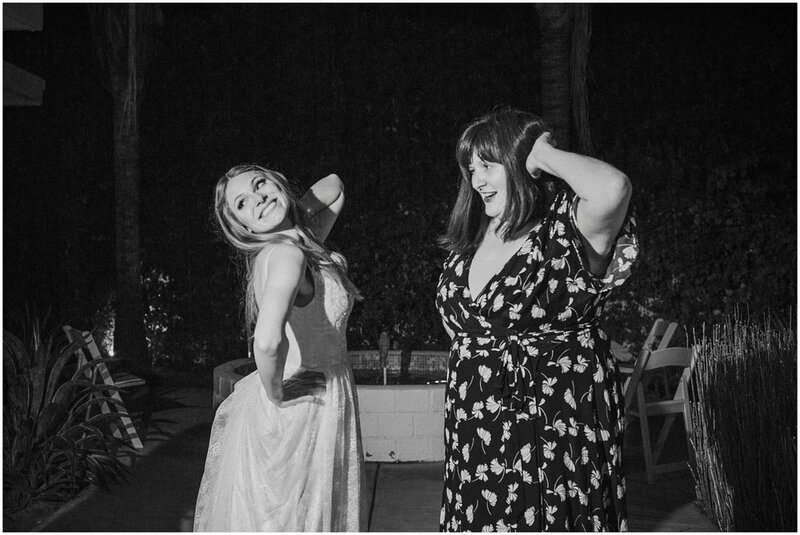 We love these two SO much. 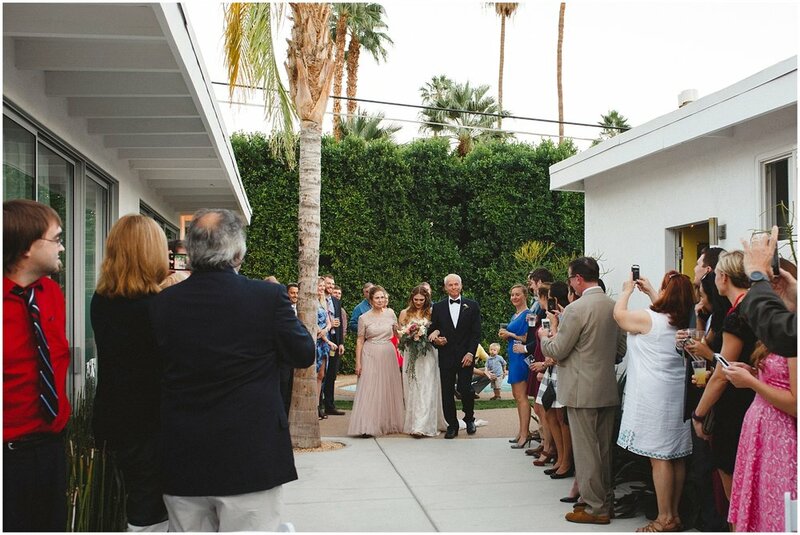 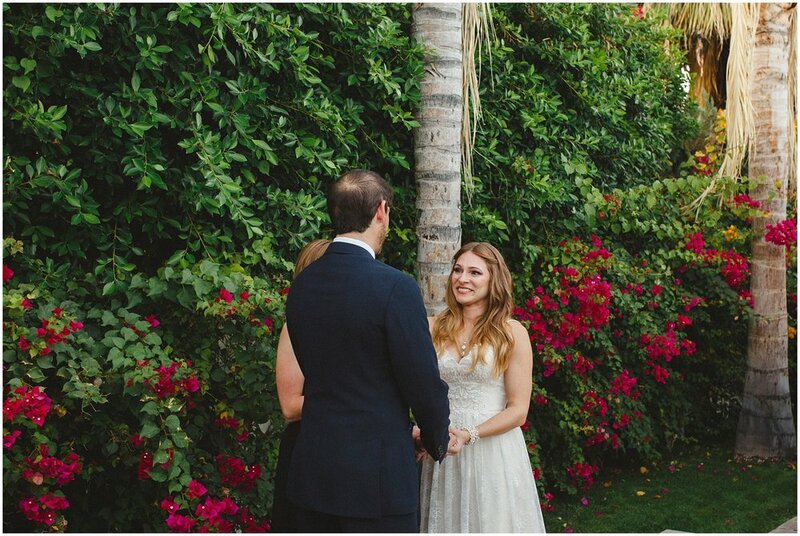 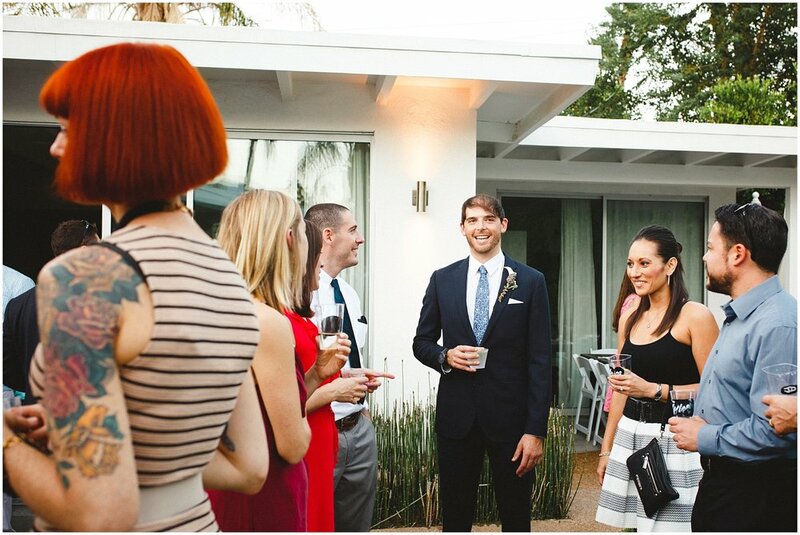 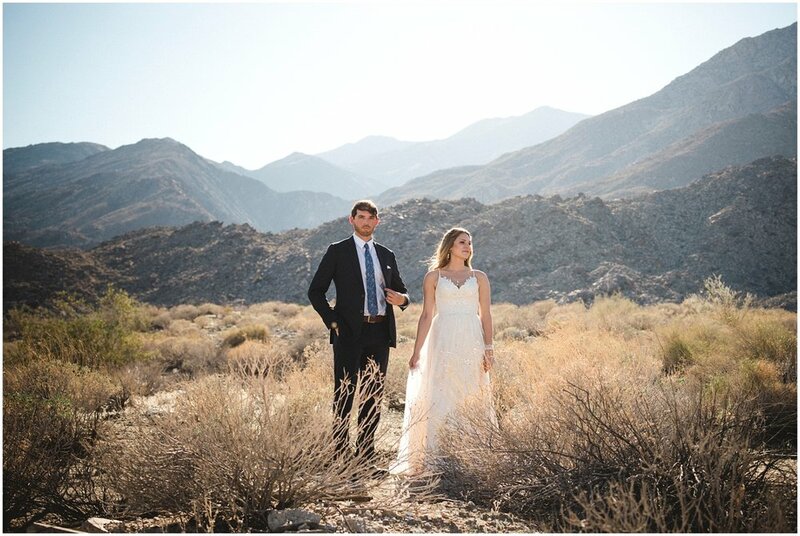 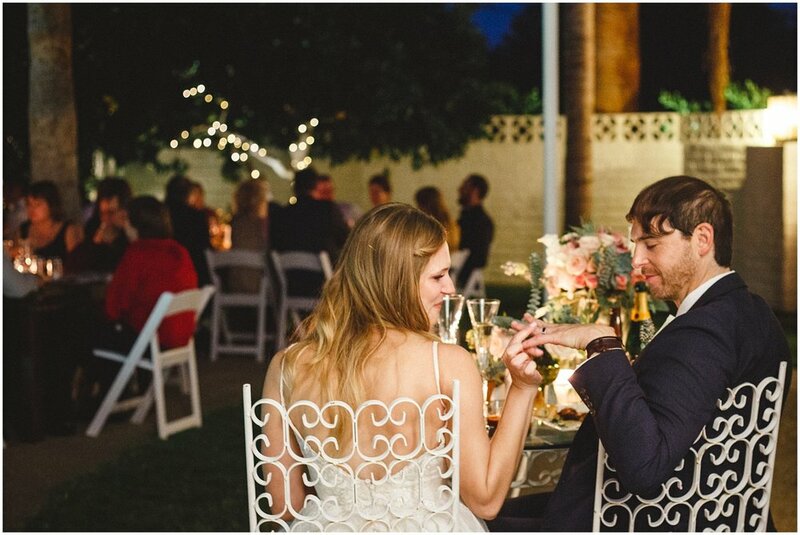 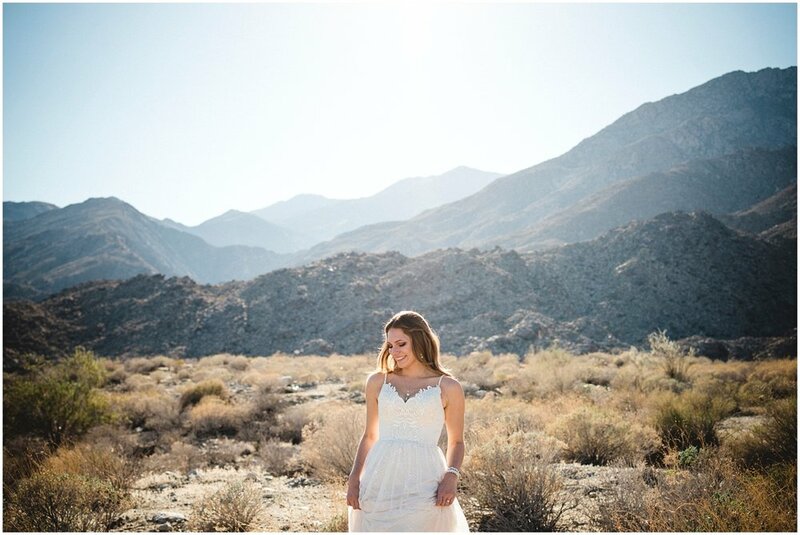 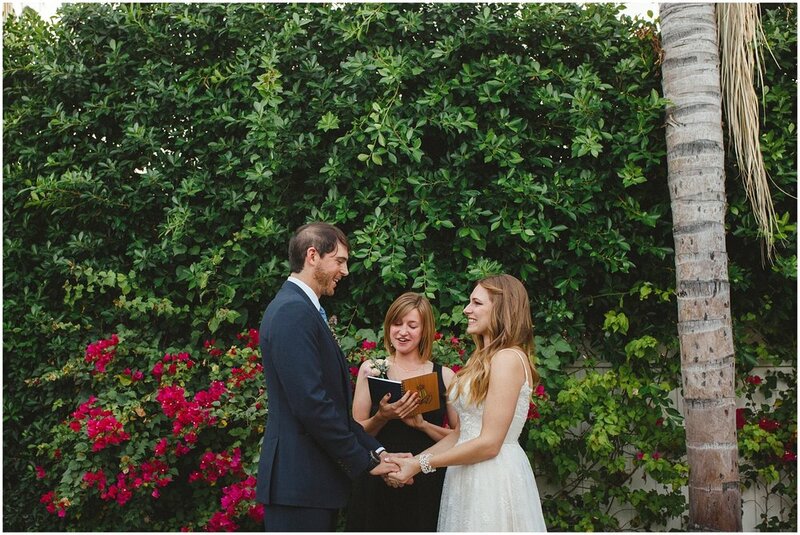 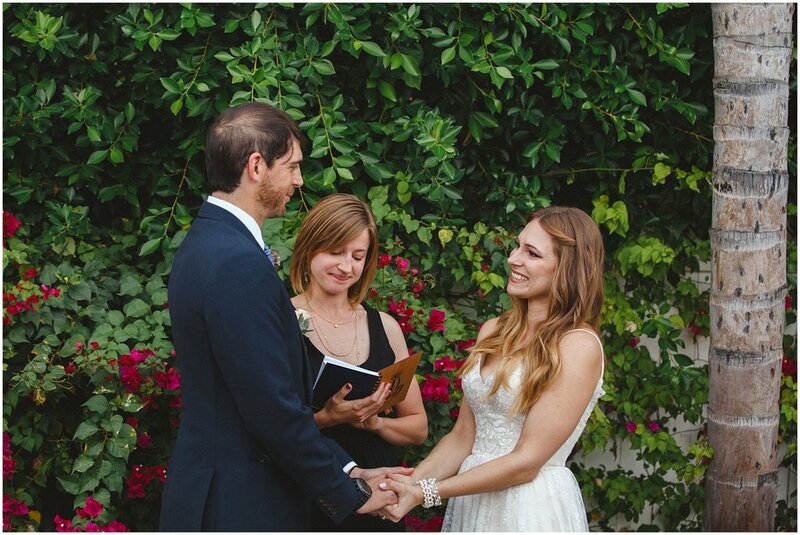 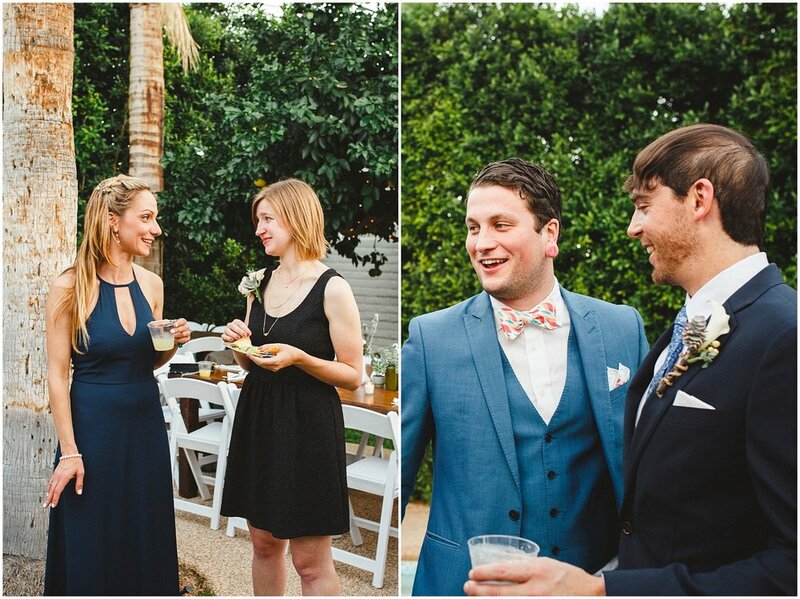 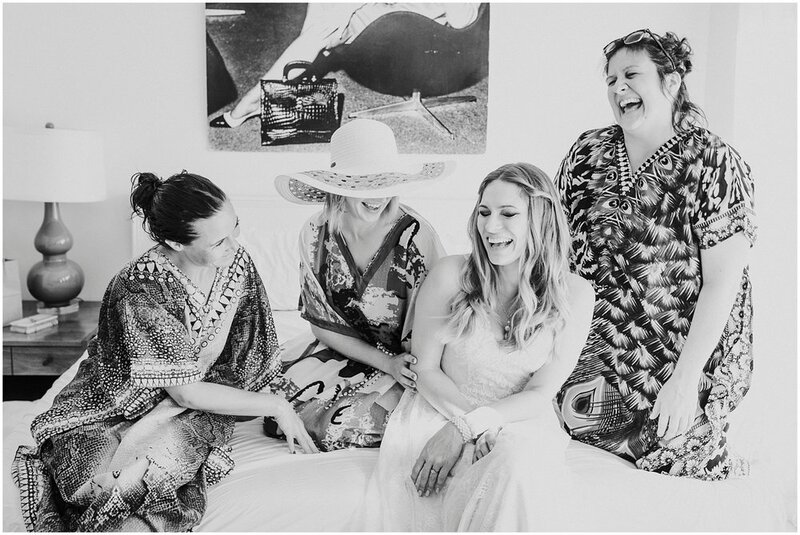 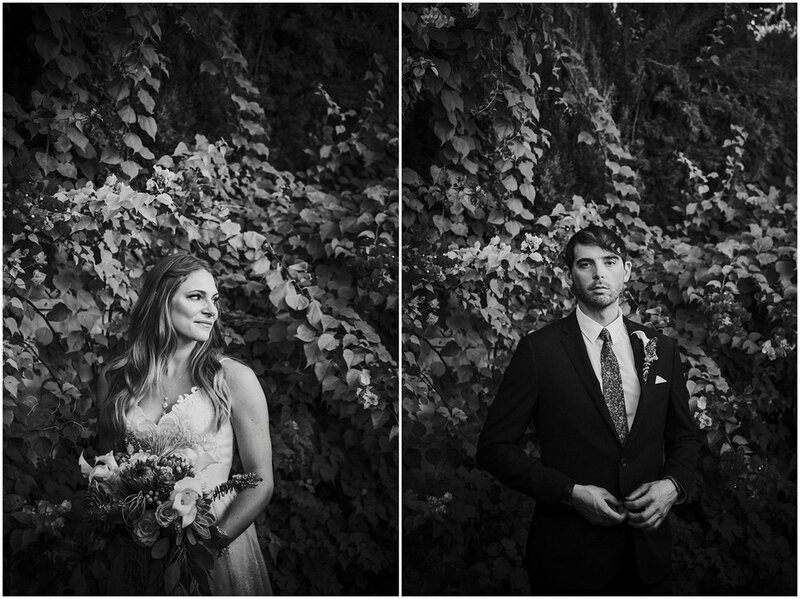 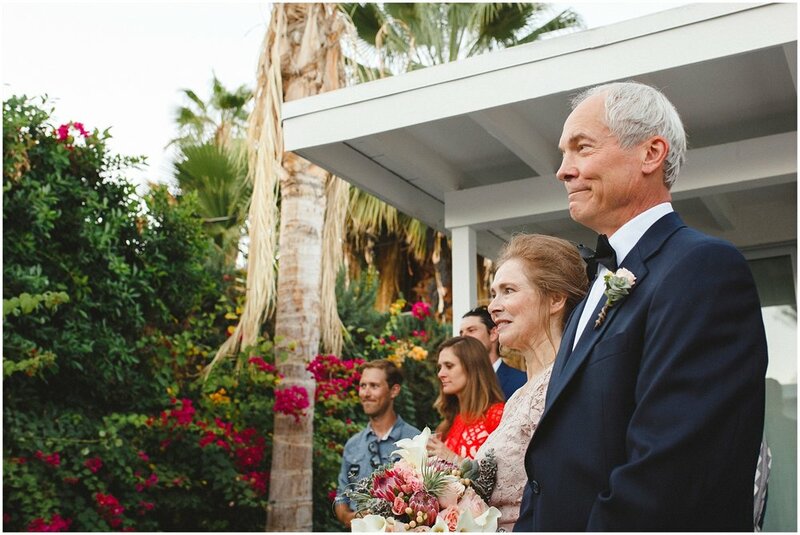 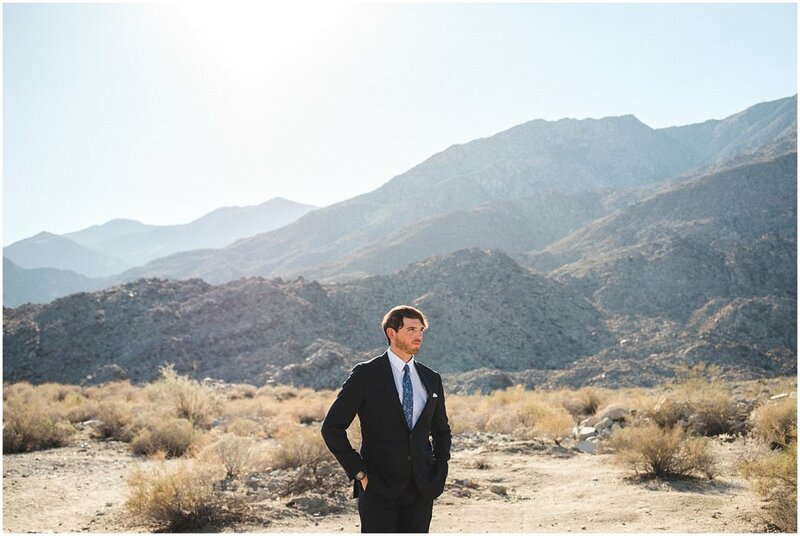 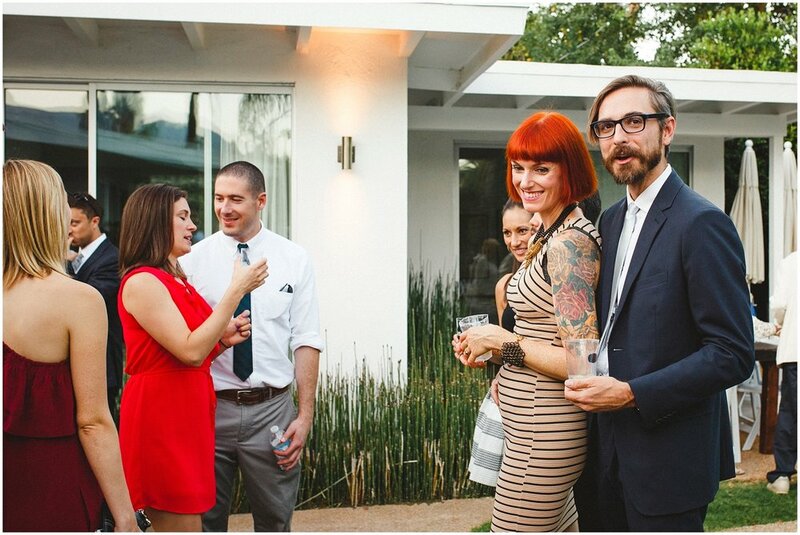 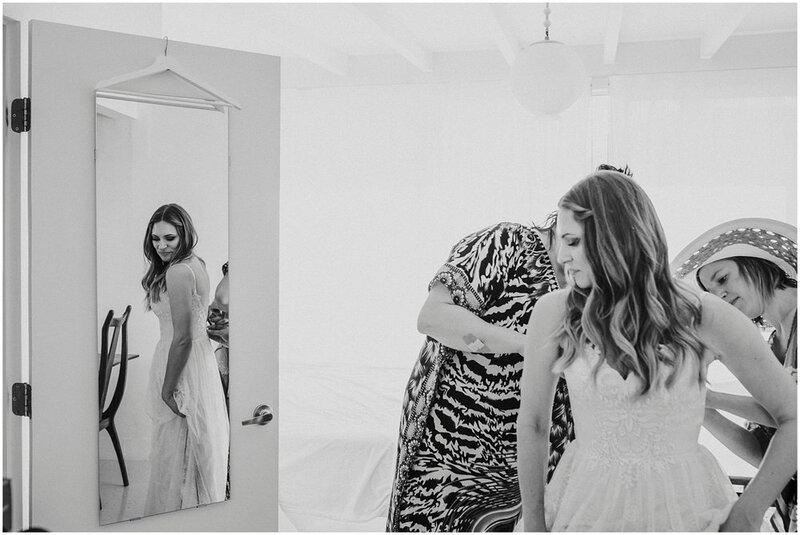 Erin and Bobby tied the knot at a Airbnb in Palm Springs...and it was the most gorgeous day possible. 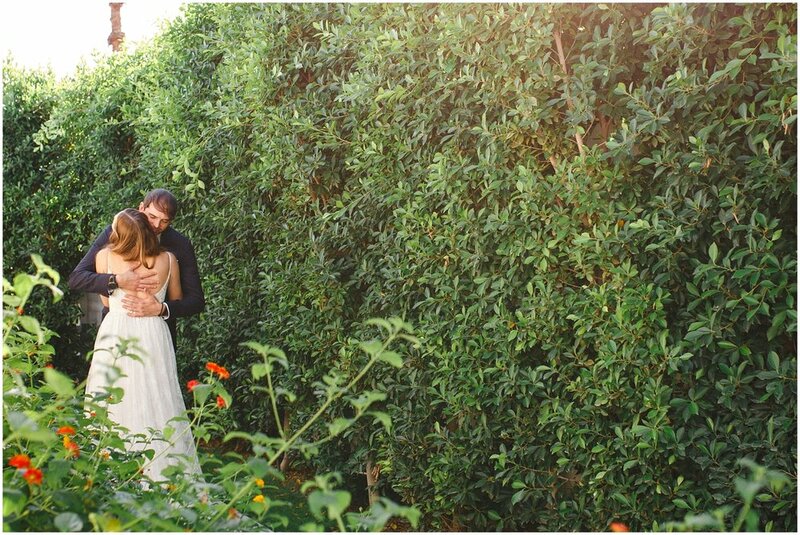 An overabundance of sunshine and love. 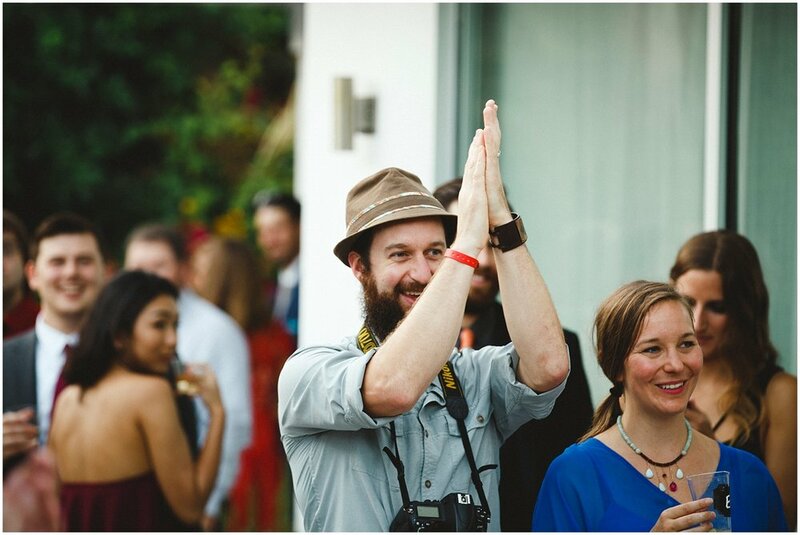 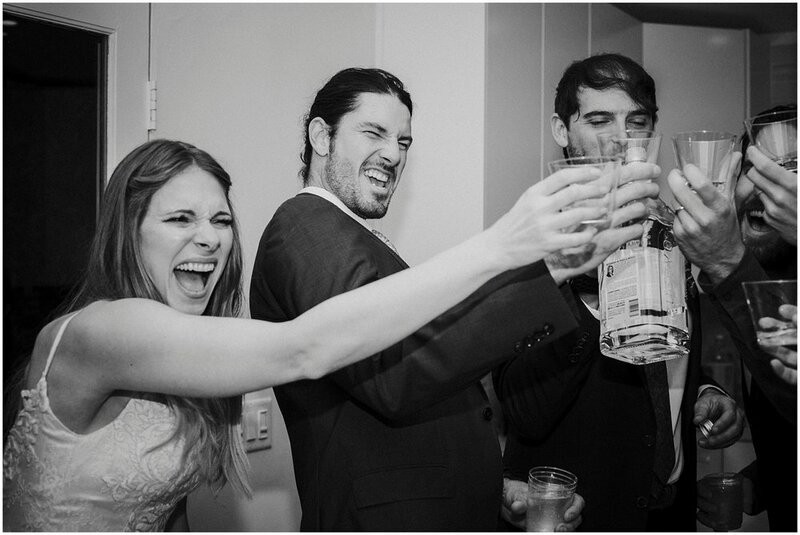 Pawel and I love weddings like this. 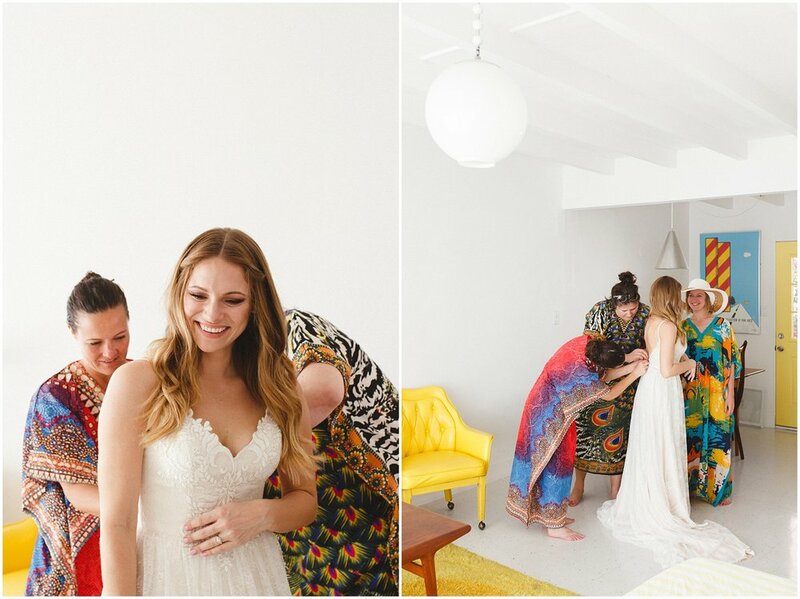 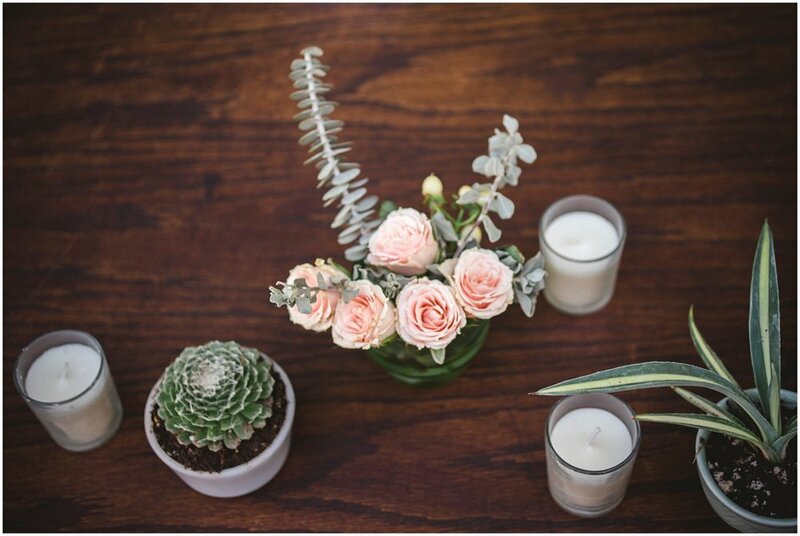 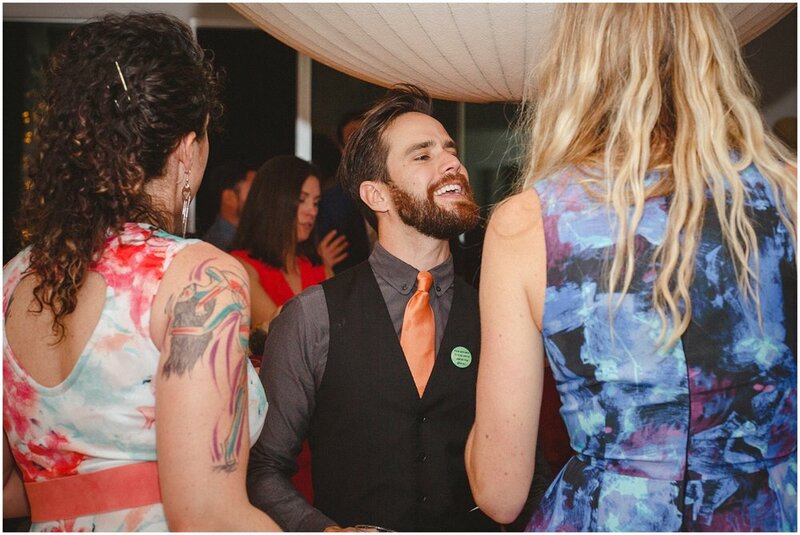 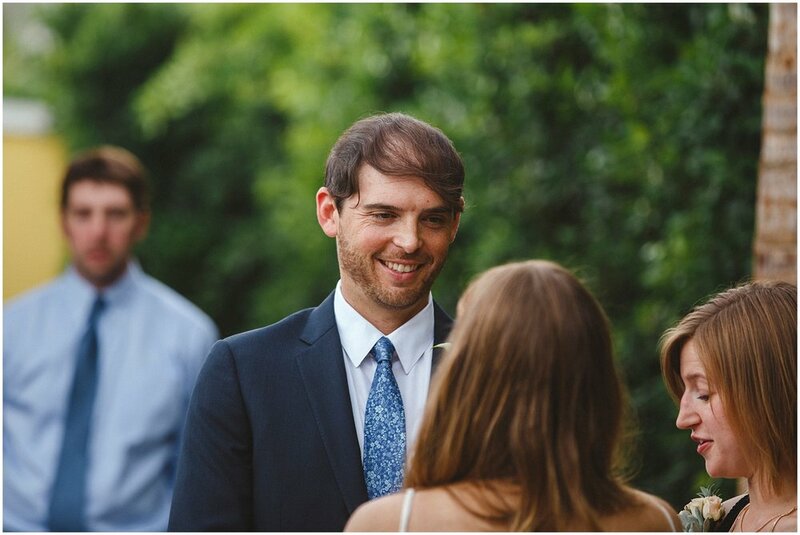 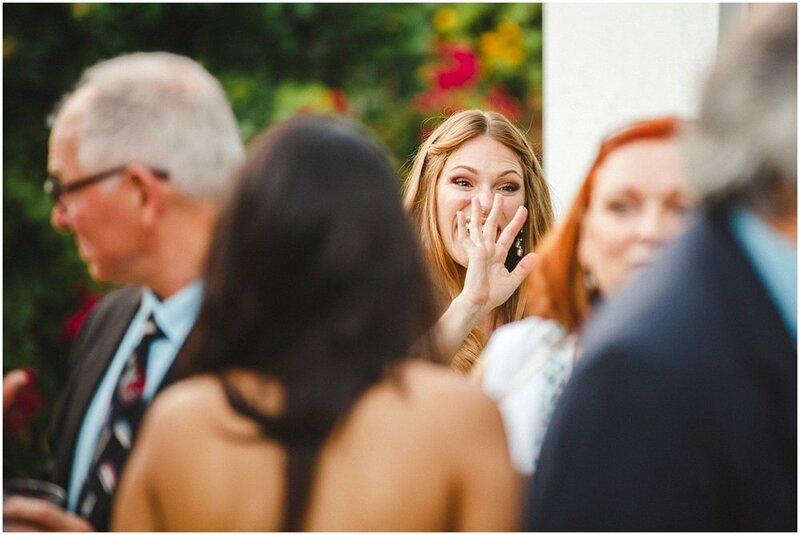 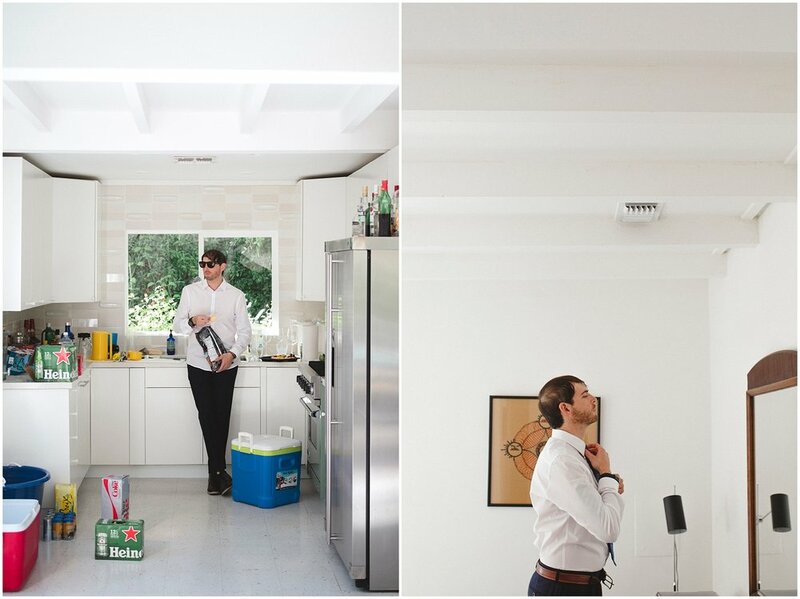 The intimate style with the relaxed vibe seems to really give everyone an opportunity (especially the bride and groom) a chance to breathe and celebrate together. 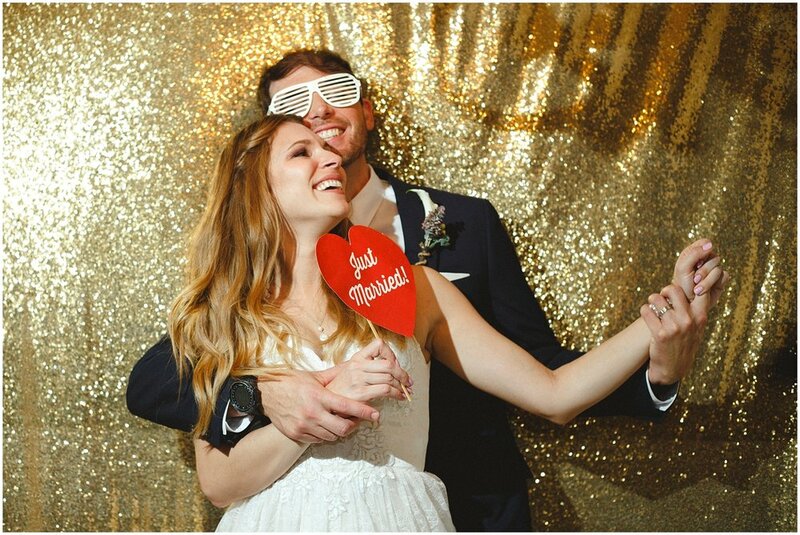 Thank you so much for having us share your beautiful day!